Delivering the right message to the right person at the right time is tricky. Your content marketing could greatly benefit from it — especially if you cater to different audience segments. Sometimes customer segmentation definitely deserves more attention that it receives. 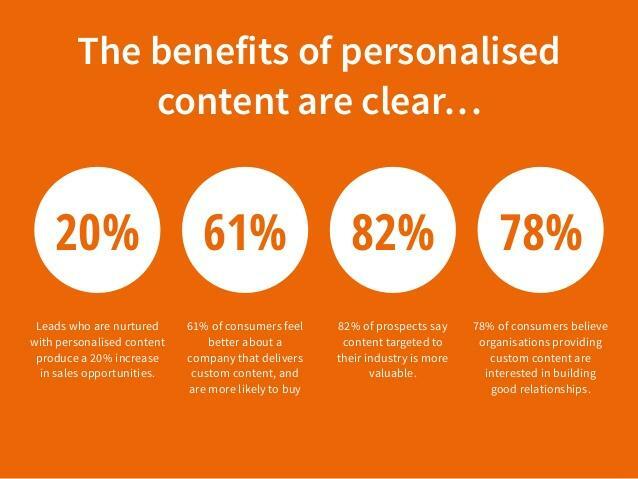 That’s why today we’ll talk about how you can succeed with your content personalization strategy based on different audience segmentation rules. Deloitte has just published its latest consumer review, Made-To-Order exploring consumer attitudes and behaviors to personalization and how businesses adapting their operations to respond. It says: "In the era of all things digital, consumers have higher expectations: they want their interactions with businesses and the products and services they buy from them to be personalized." In order to tailor content, you first need to define how you will identify the visitorsthat will receive personalized experiences. 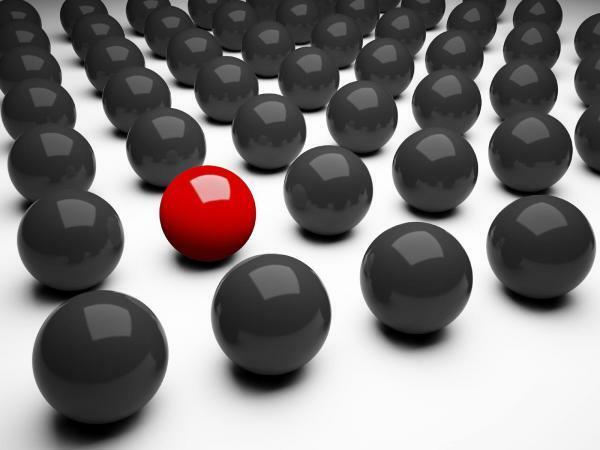 In a personalization strategy, this can be accomplished through visitor segmentation. To reap the greatest rewards, one must use web analytics data to truly understand their users’ behavior. Collecting this data, analyzing it, and using that insight to personalize their experiences by creating different scenarios that relates to the main behavioral clusters in real time is the ideal way to serve users and increase conversions. Marketers have always known that segmentation is important. Real-time segmentation takes into account what anonymous users are doing as they are doing it, across all channels. Users then get classified into one or more segments automatically based on their behaviour or segments based on demographics and categories, such as geography or device type. Knowing the basics of what both your known users and anonymous users are doing is a good starting point for any marketing campaign. The same holds true for personalization; before you can test effectively you need a baseline of who is on your site and what they’re up to. Broad-based marketing efforts just aren’t going to cut it anymore. What pages do they visit when they return to the site? What device have they used to view the site? How often do they come back? When they come back, how long do they spend on the site? By recording and analyzing historical data, marketers can then refine their algorithms so that targeting is based on patterns, not just one-off interactions or purchases. For example, just because you bought Frozen toys for your niece at Christmas doesn’t mean that you want to keep seeing recommendations for toys or Disney merchandise. What page(s) is the user on right now? Where are they located? What time is it where they are? What device are they using? By looking at real-time behavior, this lets marketers improve a customer’s experience while they are on the site. The most common example of this showing them an offer for a product they just viewed. Another example would be recommending top-rated snow boots to a customer visiting the site from Northern Maine in the middle of January. Behavioral targeting gives you a clear picture of who visits your site and allows for personalization to take place, which is essential for a website’s success. It not only allows for personalization but also provides context. Personalization is amplified by contextualization, leading to a better digital experience and maximized conversion. 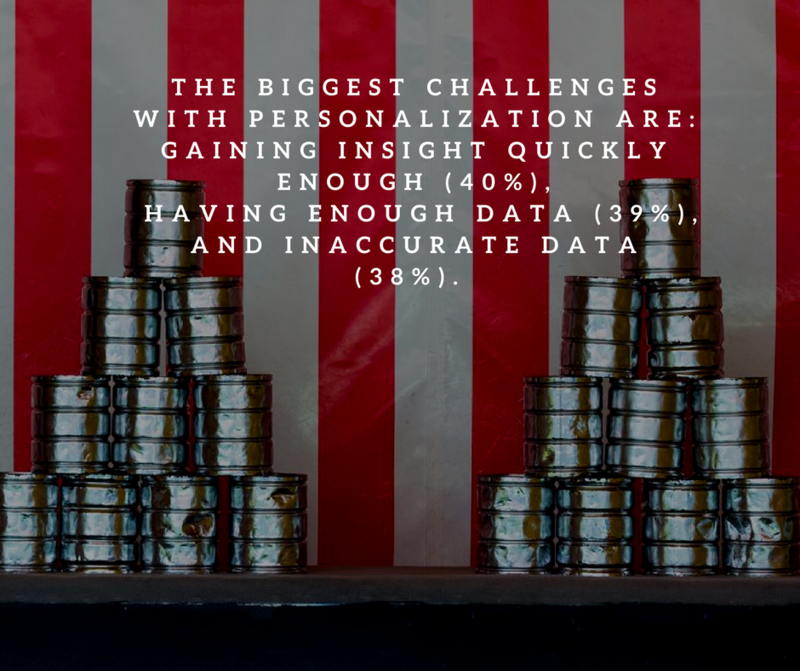 Personalization is powered by big data, which means you have a lot of options when choosing how to segment your audience for personalization purposes. Most people are relying on the type of content being viewed at that very moment, geographic location and the amount of time spent on the site in total. What are the key benefits of segmenting the data based on location? It's an effective approach for companies with large national or international markets because different consumers in different regions have different needs, wants, and cultural characteristics that can be specifically targeted. It can also be an effective approach for small businesses with limited budgets. They can focus on their defined area and not expend needless marketing dollars on approaches ill-suited for their target geographic segment. It works well in different areas of population density. Consumers in an urban environment often have different needs and wants than people in suburban and rural environments. There are even cultural differences between these three areas. We've developed the Knexus platform to provide marketers with a selection of alternative ways to create personalized experiences using analytics (e.g. most popular content) or user behaviour (e.g. device or browser) to make informed marketing decisions.